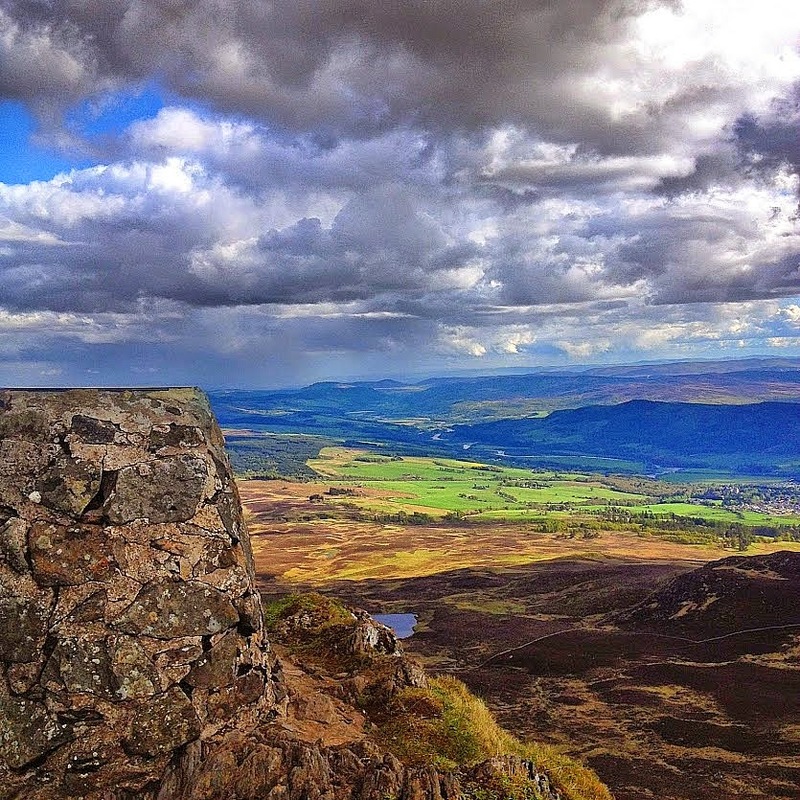 The bustling town of Pitlochry is the gateway to the Highlands, located just outside the Cairngorm National Park. 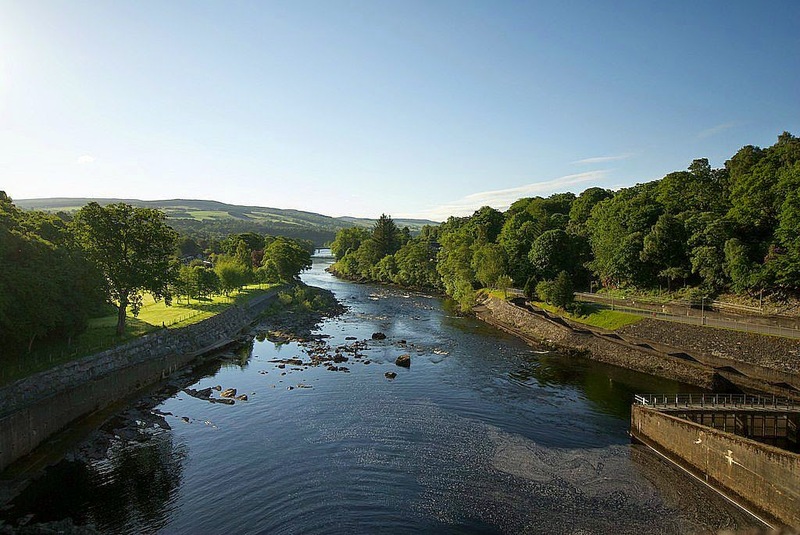 Pitlochry is a very popular town with a wide choice of accommodation, superb restaurants and bars, an internationally renowned theatre, great scenery and home to Scotland’s smallest distillery. 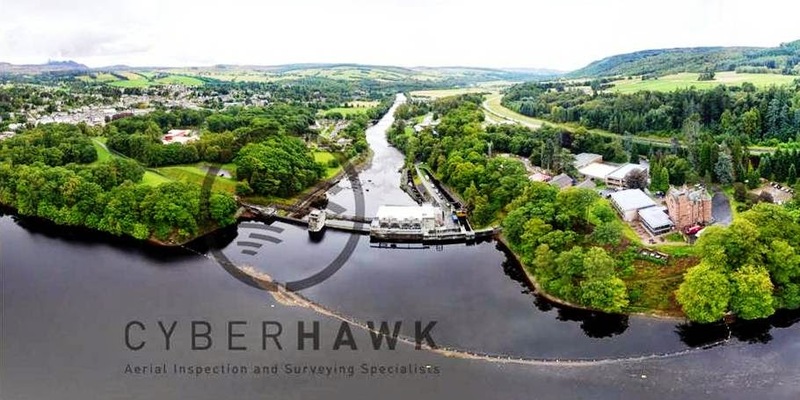 Pitlochry Dam was built between 1947 and 1951 as part of a networks of dams in the Highlands to generate electricity. 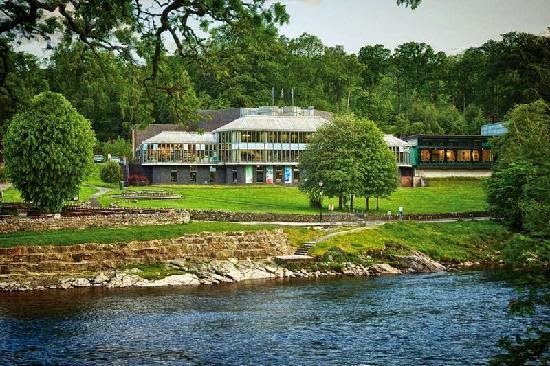 Pitlochry Dam & Fish ladder is one of the town’s more famous attractions. The Fish Ladder was built as part of Pitlochry Dam to allow the annual migration of thousands of Atlantic Salmon to pass through the dam wall. 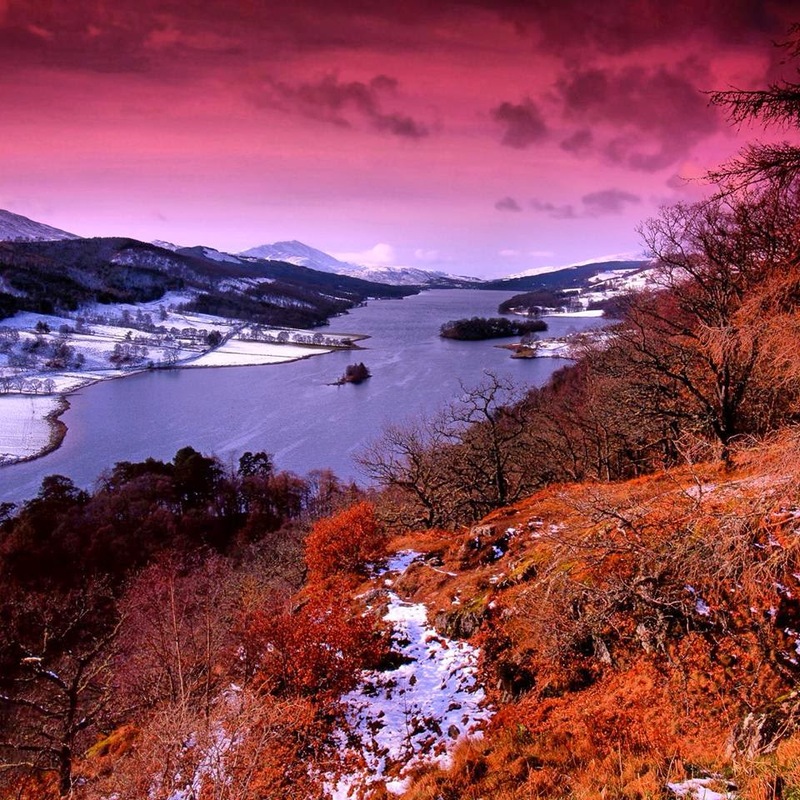 Located just 5 miles north of Craigatin House, this spectacular view – considered the best in Scotland – is definitely worth the short drive to get there. Gift shop, tearoom and toilets on site. 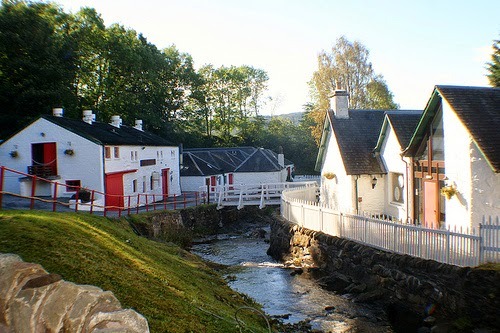 Both right on the door step of Craigatin House. 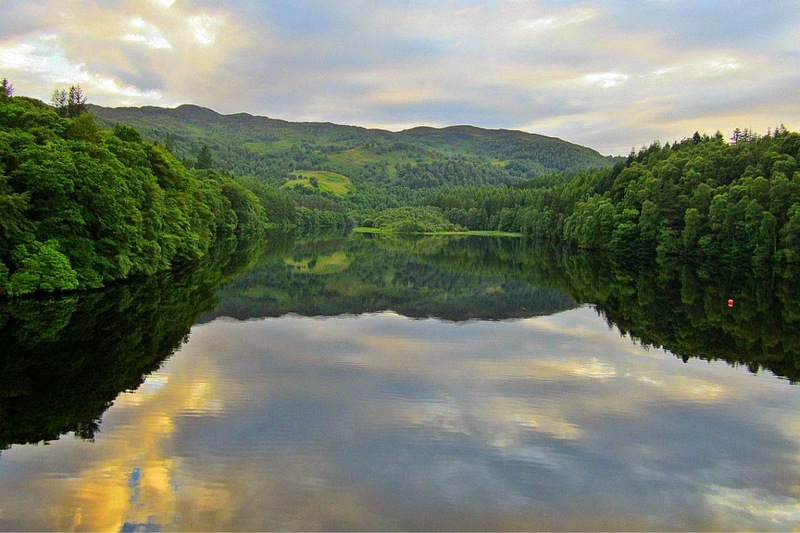 A beautiful little loch with amazing views and delightful gentle paths that hug the shoreline, Loch Dunmore can also be found within the woods. 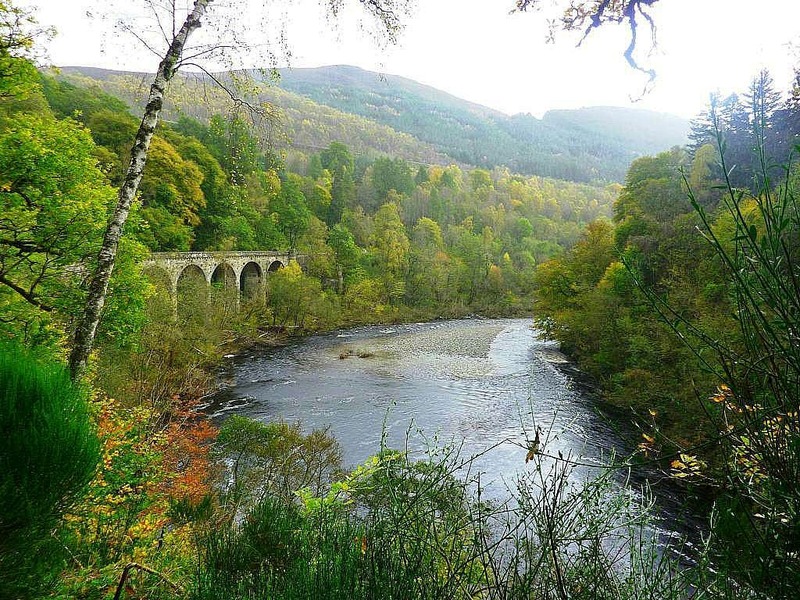 The Pass of Killiecrankie is a magnificent wooded gorge with the River Garry flowing along its base. The Battle of Killiecrankie, the major event in the first of the Jacobite uprisings, was fought nearby. In July 1689 the peace and tranquility of this beautiful gorge was shattered when the first shots in the Jacobite cause were fired. One soldier escaped by making a spectacular jump across the River Garry at the spot now known as Soldier’s Leap. 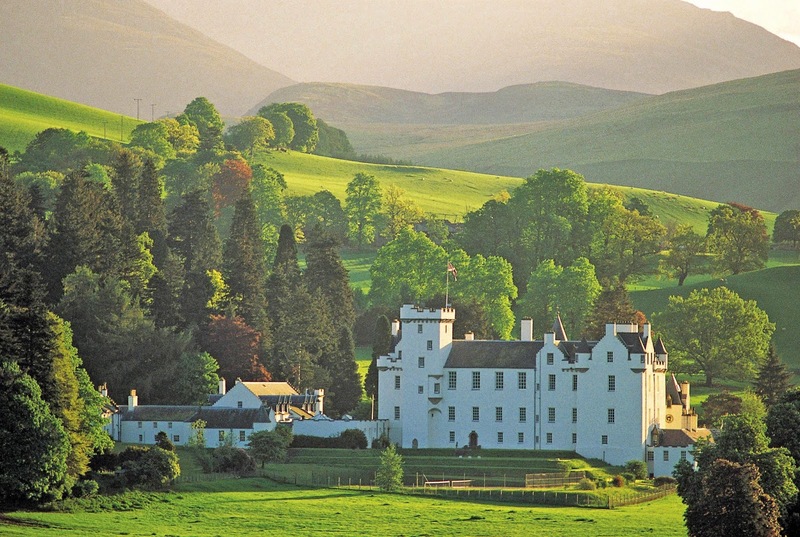 Situated 5 mile to the north of Craigatin House, the ancient seat of the Dukes and Earls of Atholl, Blair Castle enjoys one of Scotland’s finest settings in the heart of Highland Perthshire, a great day out! 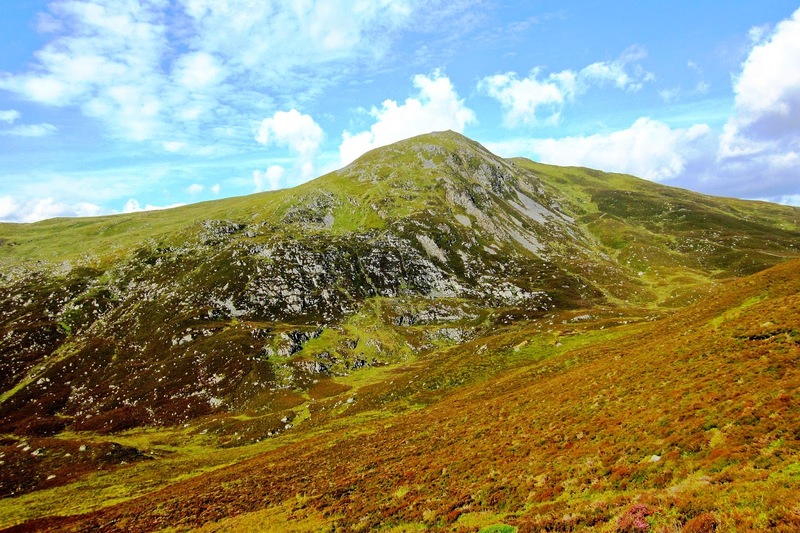 10 miles north of Craigatin House and located behind the fabulous House of Bruar, this famous and spectacular walk is a must when visiting the House of Bruar. 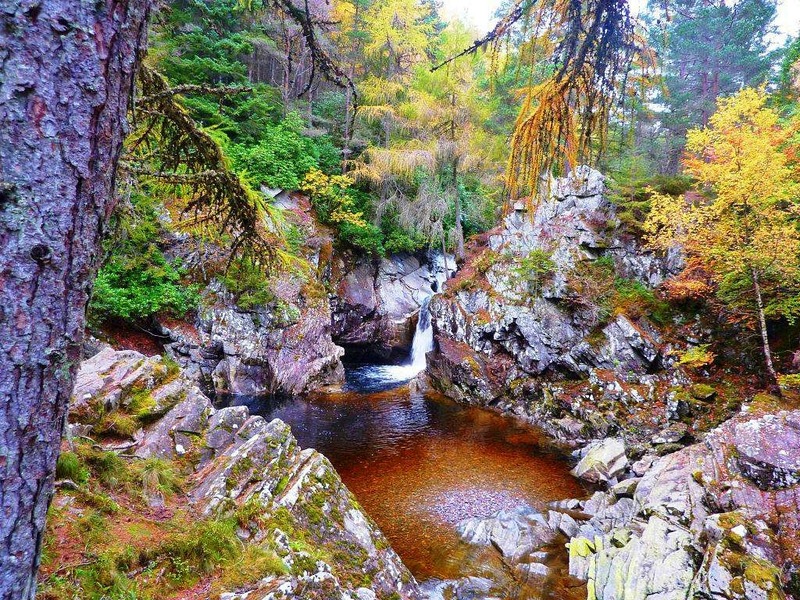 Robbie Burns wrote the poem The Humble Petition of Bruar Water to the Noble Duke of Atholl about these beautiful falls. 10 miles north of Craigatin House you’ll find the fabulous House of Bruar. The House of Bruar enjoys a unique reputation for quality, and our art gallery, food hall and country clothing range showcase the best Scotland has to offer. 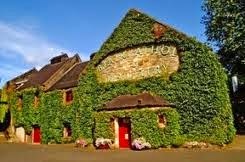 A 15 minute walk from Craigatin House, Blair Athol Distillery is one of the oldest working distilleries in Scotland. After enjoying a leisurely conducted tour, you can mull over the distinctive character of the finished article as you sip your dram of Blair Athol 12 Year Old. 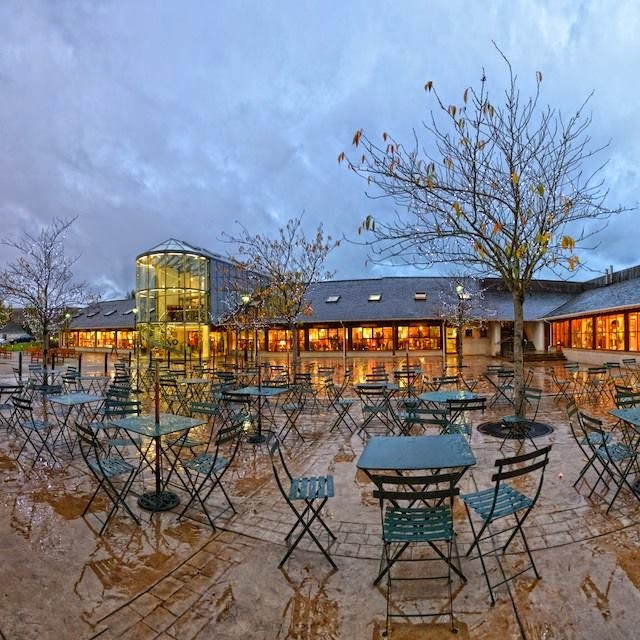 Pitlochry has a wide range of retailers selling an eclectic mix of items from food, gifts, souvenirs and clothing, not to mention coffee shops and art galleries. 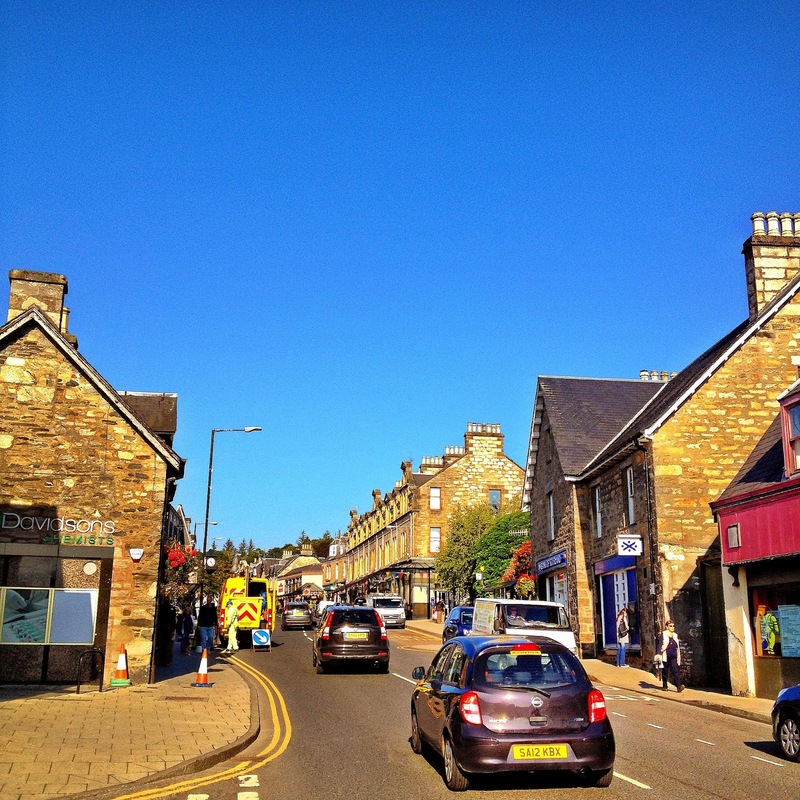 This entry was posted in Things to Do in Pitlochry and tagged B&B Pitlochry, Pitlochry, Shopping Pitlochry, Things to do in Pitlochry. Bookmark the permalink.